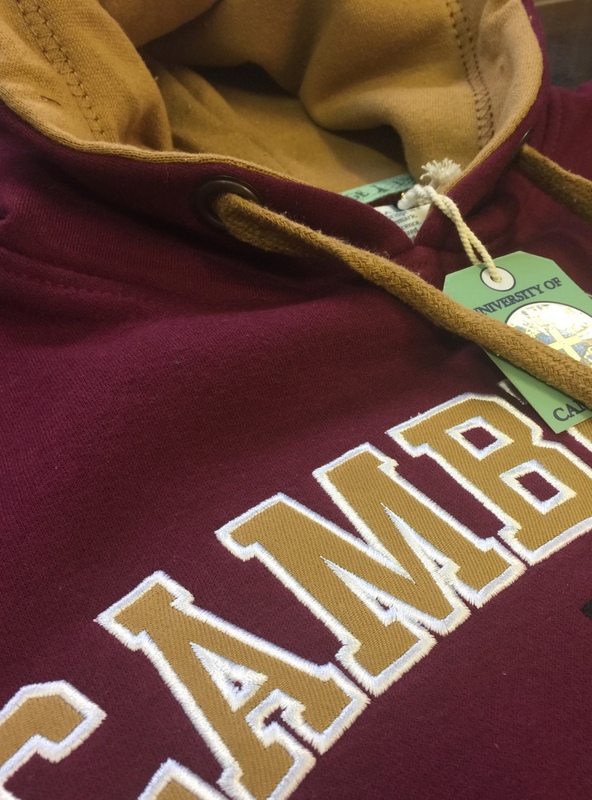 This official heavyweight hoody is beautifully finished using a combination of appliqué and embroidery. 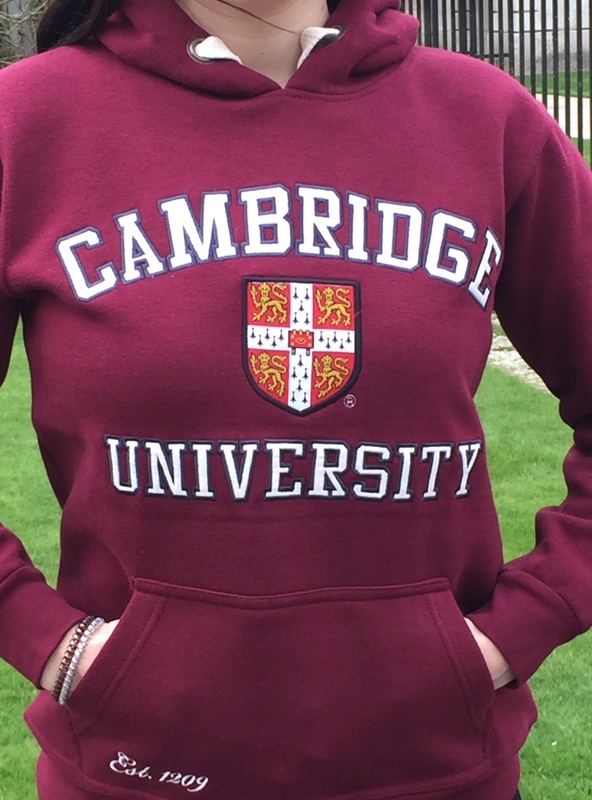 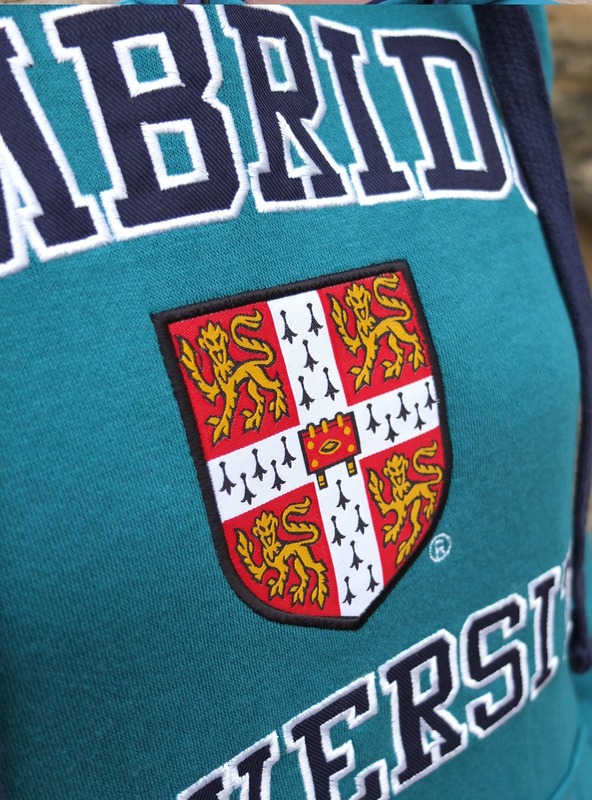 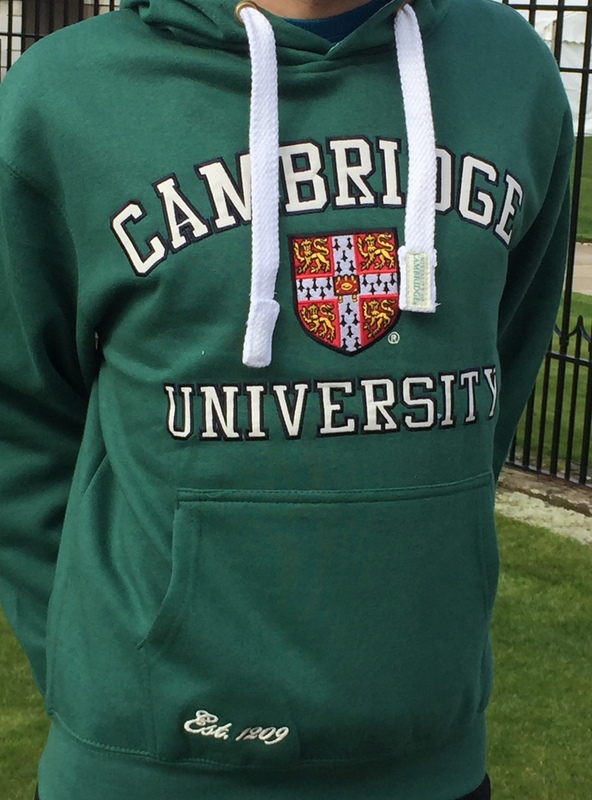 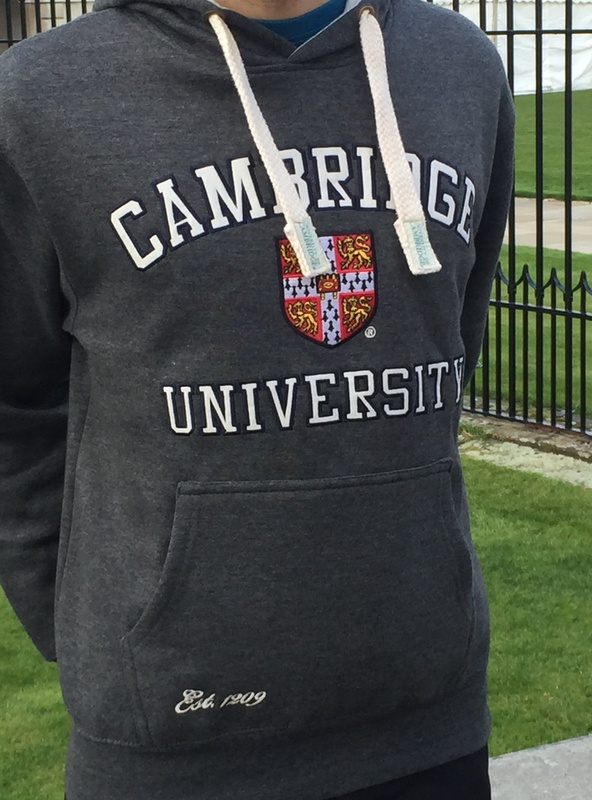 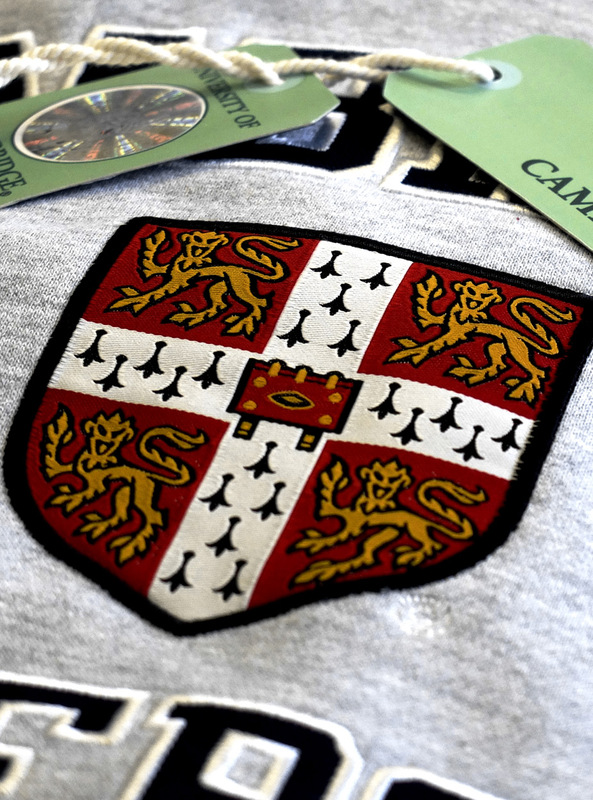 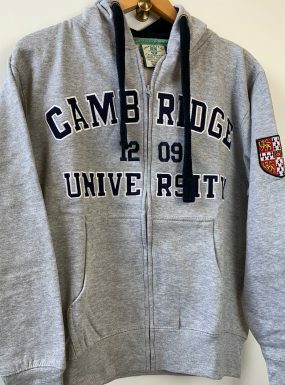 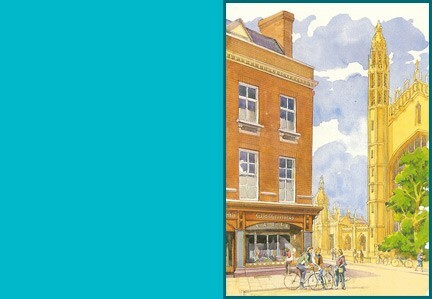 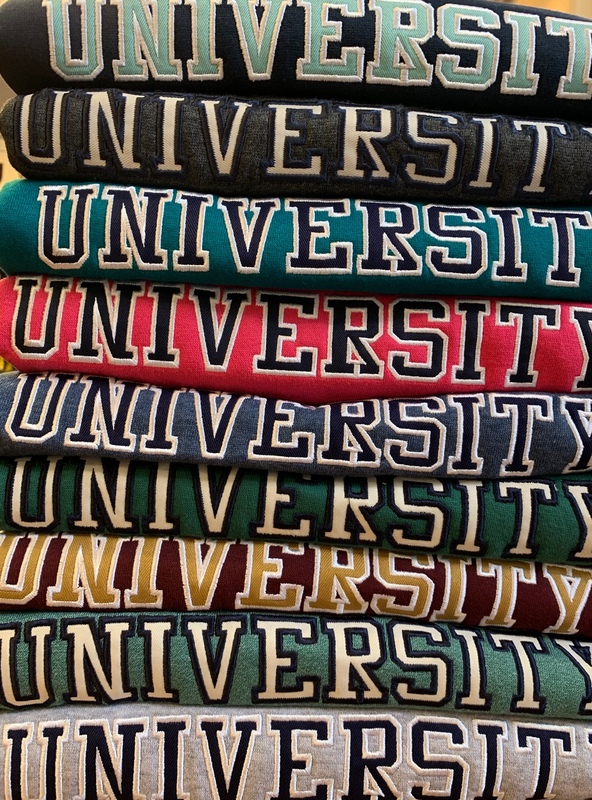 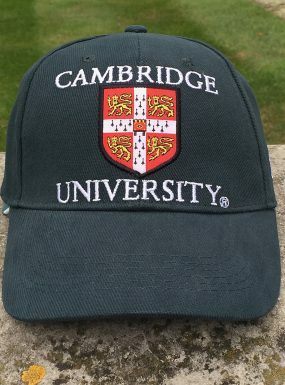 Part of the official collection, licensed and approved by the University of Cambridge. 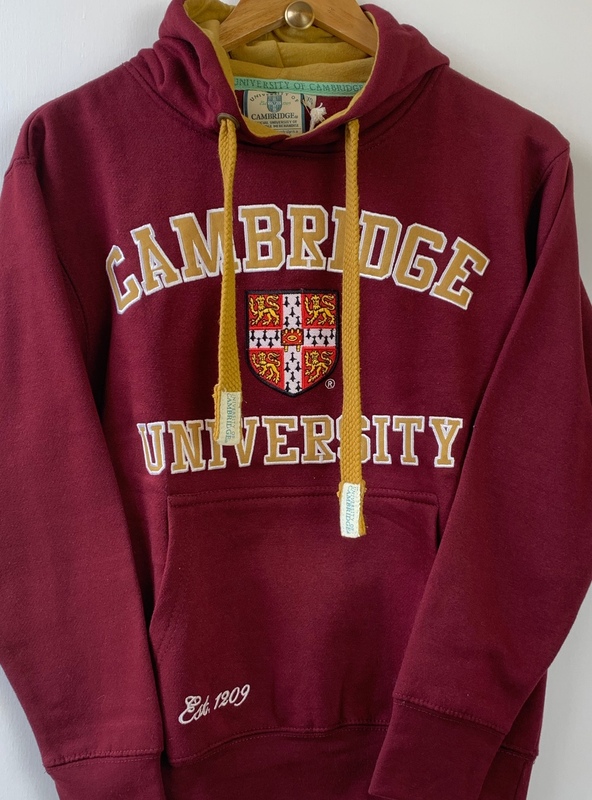 One of our best sellers, available in 15 different colours, many of them new for 2019. Click on colour option to see range of colours.